2017 was the best! Well almost every year of my life is the best, but each has its own memories and lessons that made them special in their own way. 2017 was the year I turned 25; the ultimate age that most people have been waiting for when they were younger. In some ways, 25 marks maturity, stability, and independency. 2017 was the year I became stronger and better. So many challenges faced, and Im glad I survived them all. Alhamdulillah. 2017 was the year I cut some people off (sounds mean, but once you do it you'll be glad to know that its the right thing to do). 2017 was also the year I meet new good people, and on top of that, I found the best in the people I already know. Not sure what 2018 has to offer, but Im excited! Ada beberapa kawan terdekat yang akan melangsungkan perkahwinan mereka pada 2018, tak sabarnya. Ada juga kawan-kawan yang bakal memasuki dunia kerjaya pada 2018, semoga yang baik baik saja untuk mereka. Me? Im yet to figure out my plans for 2018. 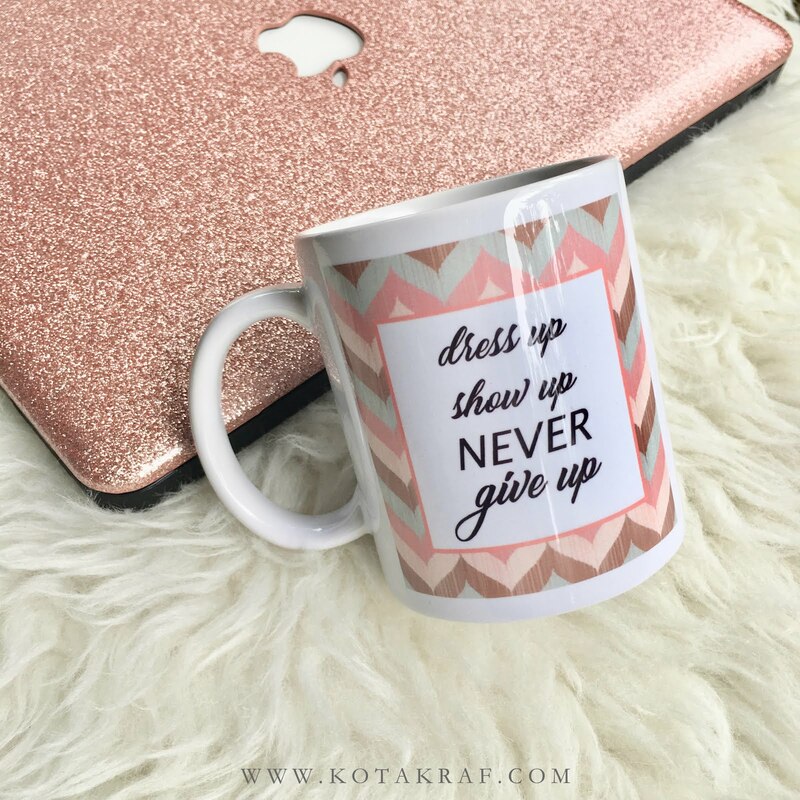 Studies, works, business, financial, skills, ...love life? Haha. I just hope for the best, Insyaallah. 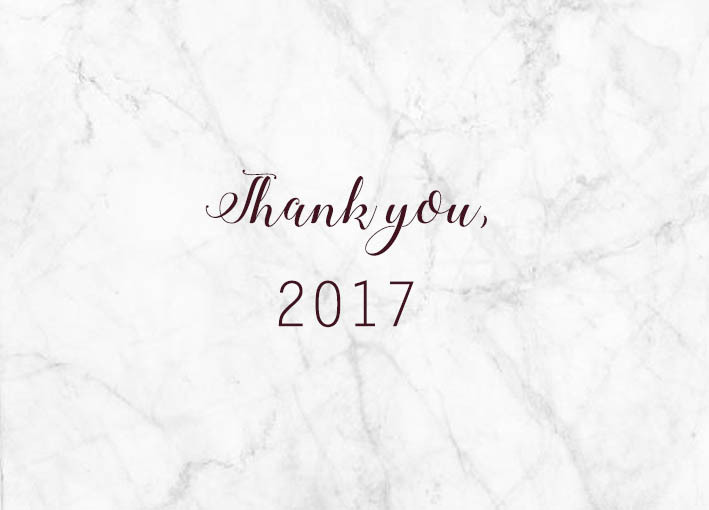 Dear 2017, thank you. Hello 2018, Im ready! Although I dont celebrate Christmas, theres a million reason to still enjoy the festive season. One of them is when all the shopping malls and boutiques would have sales and offers you cant resist. The items I'd be looking forward to purchase at every end of the year would be perfumes and body care items. Most shops would have their items nicely wrapped, convenient for people who are looking for Christmas gifts. So recently I bought this pretty set of shower gel, body lotion, and body mist from Bath and Body Works. As someone who really appreciate nice things, especially nicely crafted/designed things, what I love the most about this purchase is the packaging! Hehe. Sebenarnya saya nak beli minyak wangi (EDP), tapi memandangkan harga EDP agak tinggi dan saya pun tengah berjimat (untuk sesuatu yang lebih penting), saya memutuskan untuk beli body mist je dulu. Bezanya cuma kena sembur banyak kali je kalau nak kekalkan bau wangi tu, and I have no problem with that. They still smells good, and thats whats important. 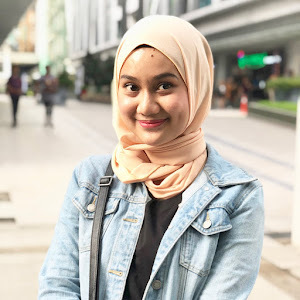 Tentang Hello Beautiful ni, selain daripada bungkusannya yang cantik, baunya pun sangatlah wangi. Seakan-akan berada di taman bungaaa. 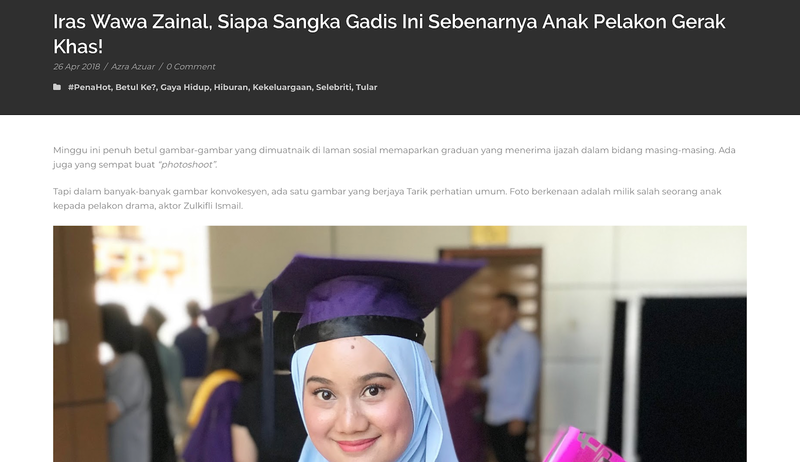 Walaupun pada mulanya baunya agak tajam, bukan macam bau yang saya selalu pakai, tapi selepas beberapa ketika baunya mula seimbang dan harum. The scent is so me! Its fruity with a hint of fresh floral and slightly musky at the same time. At first I thought I might regret buying this, since I bought it based on 80% for how it looks and only 20% for how it smells; but turned out I loveee everything about it. Definitely my latest favourite thing. Setakat ni, bau body mist Hello Beautiful ni tahan dalam 4-5 jam. Kalau sembur body mist dan pakai losyen dia sekali, anda akan rasa wangi dan kekal wangi sehingga 7 jam. Not bad for a good deal, right? I actually went to Bath and Body Works several times before I made up my mind. Its hard for me to purchase things, I dont simply buy things I know I dont really need. But Ive been saving for this and yeah, why not. And you know what, I even got this with an additional 10% discount!